Degree symbol is a superscripted small circle used to denote the angles, temperatures, and geo coordinates. But in the keyboard, we have no key to type this degree symbol or angle. How to type something like 45° temperature? For this, you should know keyboard shortcuts to quickly type this in MS Word. For HTML and Unicode, you need to know the HTML special code. There is nothing complicated for typing degree symbol, but lack of keyboard key makes it hard for many who do not know how to type Degree Symbol in MS Word, Unicode, and HTML. In MS Word, there are various ways to type Degree symbol. You can either type it from the keyboard or insert as a symbol. Press [email protected], release CTRL and SHIFT and press space bar. Press and hold ALT and type 0176 on Numeric pad. It should be typed from Numeric pad and not from regular number keys. You can also insert the degree sign from symbols. For this, go to Insert tab and select more symbols. In symbols dialog box, find the degree sign and double-click on it to insert. 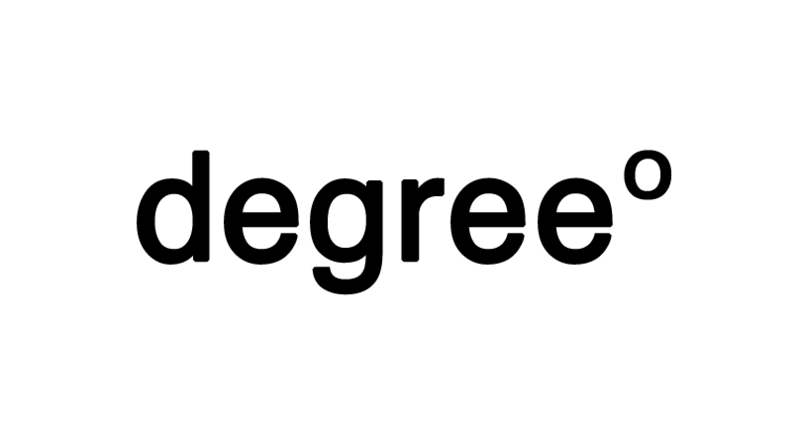 In HTML, you can use Unicode or HTML codes for typing degree sign. I hope you will find this information useful. Similarly, you can also type other kinds of symbols including copyright and Indian Rupee. All you need to know is the right keyboard shortcuts.